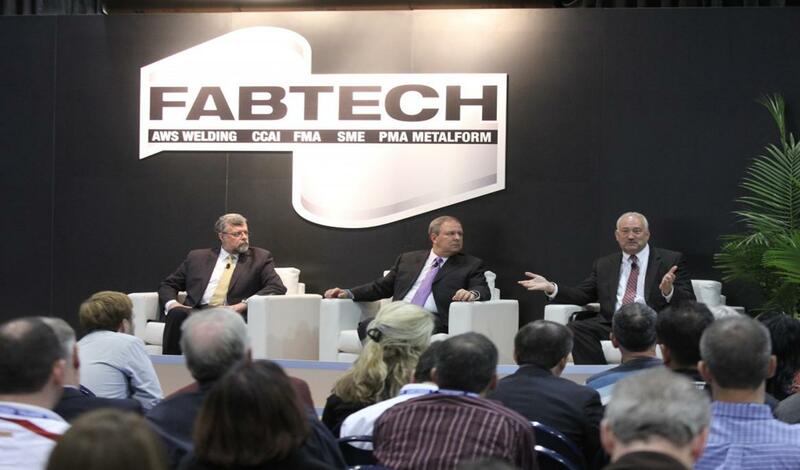 FabTech 2013 (December 2013) | Accu-Fab, Inc. 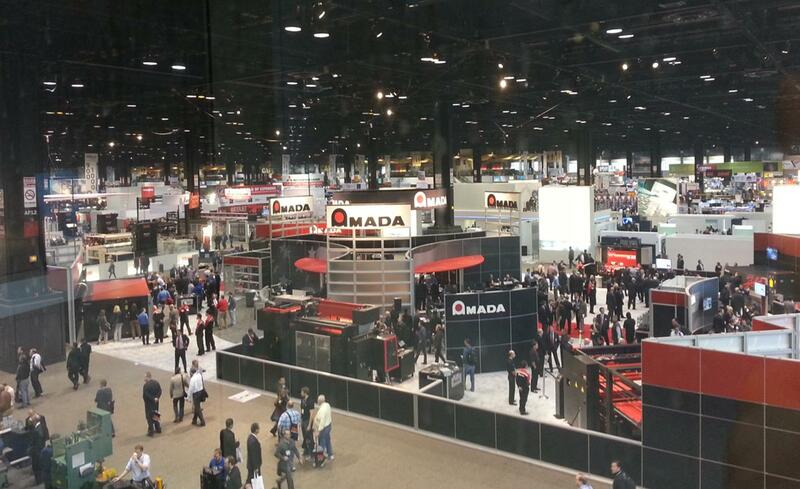 In November, we sent our sales team to Chicago, Illinois to attend Fabtech, North America’s largest metal forming, fabricating, welding, and finishing event. 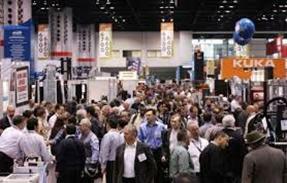 The event is held annually and provides a convenient one-stop-shop venue where you can meet with world-class suppliers, see the latest industry products and developments, and find the tools to improve productivity, increase profits, and discover new solutions to all of your metal forming, fabricating, welding, and finishing needs. Look out next month for a recap of our 2013 equipment investments!